Do you choose to reuse? UK MPs hope the levy will encourage people to turn to reusable alternatives rather than adding to the mountain of waste, and some European countries are looking to follow suit. The reasons are two-fold. While some single-use cups can be recycled, the reality is that most of the time, no-one goes out of their way to find a recycling bin. And then what most people don’t know is that even when you do, disposable cups are incredibly difficult to recycle. They may look like paper, but most ‘paper’ cups are lined with polyethylene plastic to make the cups ‘coffee-proof’ – which complicates the recycling process. 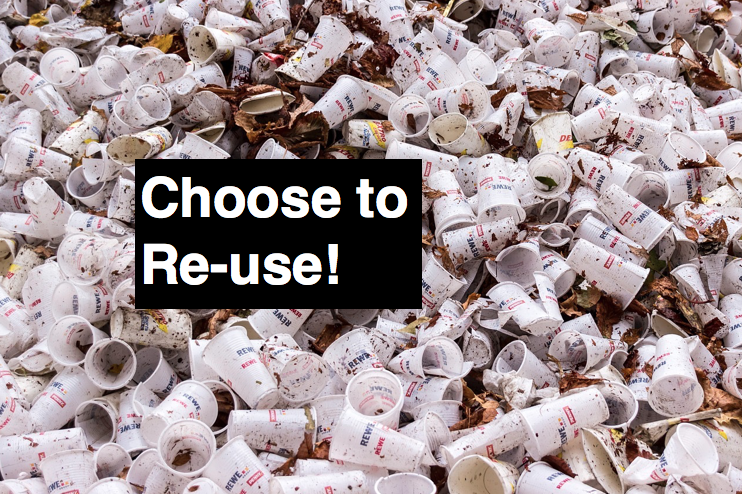 The plastic component is near impossible to separate from the paper, and requires a specialised recycling facility – which is why less than 1% of the UK’s discarded paper cups actually end up being recycled. And why most of this waste ends up in landfill sites or the ocean. And the paper portion isn’t much better – trees are being felled for an Americano on the go. Seems a little wasteful. The problem may seem insurmountable – literally, it would be impossible to climb the mountain of billions and trillions of throwaway cups – but there are eco-friendly alternatives if you’re wanting to make a change. Of course, there are always the classics like a good thermos or flask, but conscientious coffee drinkers can also turn to brands like KeepCup or Ecoffee Cup for washable and reusable options that make a difference with every cup of coffee you drink. 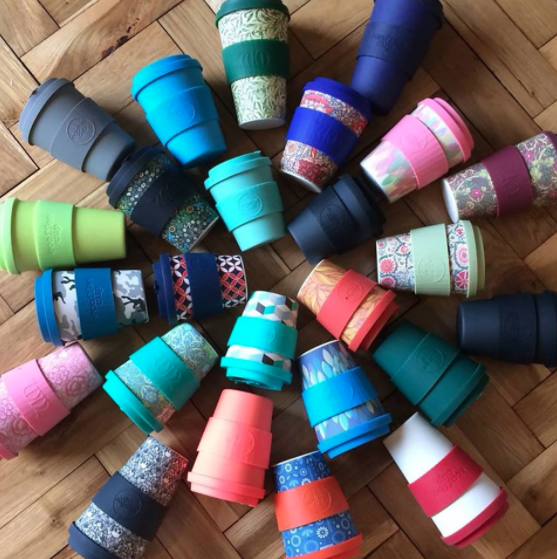 The KeepCup (originally from Australia) lasts for three years, and can then be recycled along with the rest of your recycling at home (no complications or difficulties). Their big selling point? 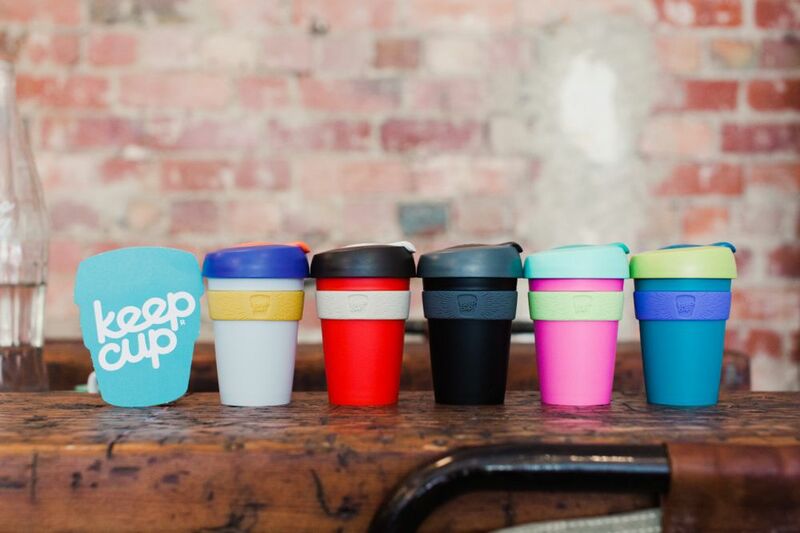 Since they launched in 2009, KeepCup users have diverted ± 3.5 billion disposable cups from landfill. You may think your daily takeaway coffee doesn’t have an impact, but you are genuinely saving the world with every sip. KeepCup claim that the environmental cost breaks even after 15 uses – after that, you’re saving water, trees and energy. All in a day’s work (or a few days, depending on how many cups you average per day). Check out their full range at keepcup.com. The Ecoffee Cup is made from fast growing, naturally organic, sustainable bamboo and stakes its claim as being BPA, phthalate, and animal product-free. It should last you a good few years, and then it’s biodegradable when you do decide to part ways. Best of all, each Cup is styled like a piece of art, which is just perfect for the artistry and effort that baristas put into their work. 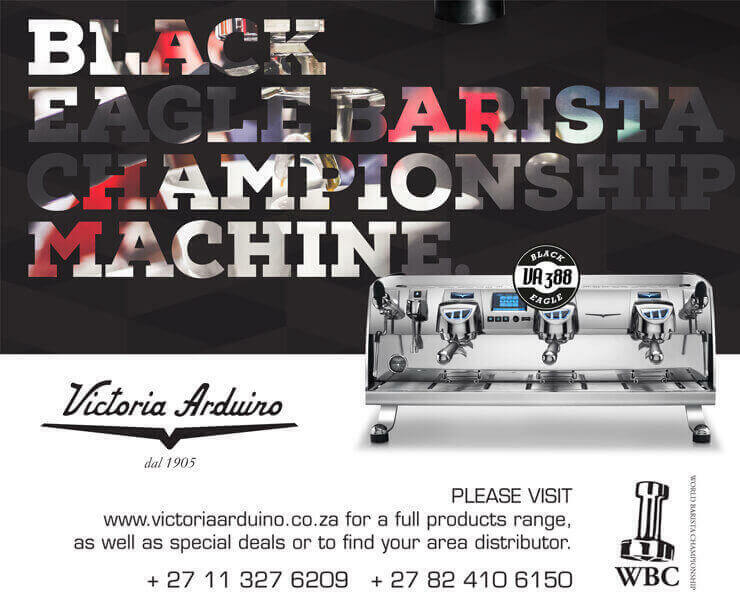 Check out their full range at ecoffeecup.co.za. So, is it time to ditch the disposables and say no to single-use? It’s tempting to think that every cup of coffee you drink is making a difference – your caffeine fix rescues you from the doldrums of your day-to-day, and you get to pay it forward to the earth. Win-win.